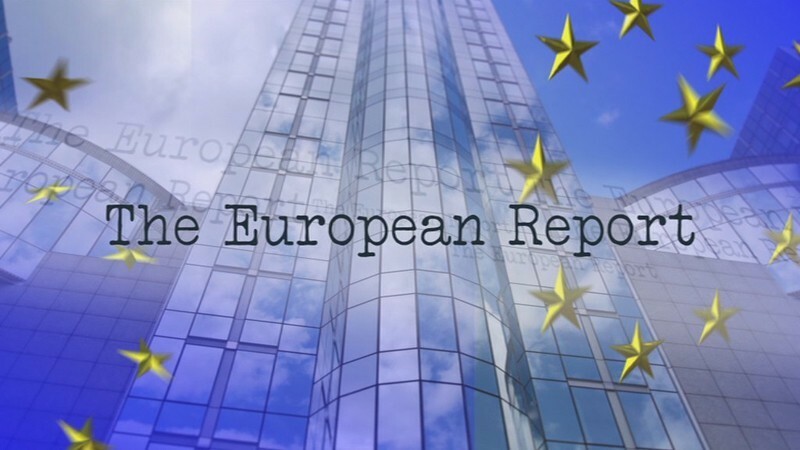 Presenter of: The Middle East Report, The European Report, Politics Today plus General Election interviews, Special feature interviews and historical anniversary programmes and documentaries. I become involved with Revelation TV two weeks before the launch of the channel in February 2003. At the time I was working for a Jewish organisation and I was invited to meet Howard and see the new TV studio. I was so impressed with Howard’s passion for God and his love for Israel that I bought into the vision of Revelation TV. In the early days of the channel, I would help get guests for Howard’s programmes and in August 2004 Howard let me present a live programme for myself with no warning and I loved it. It was another five years before I presented programmes again. In January 2009, I started presenting R Mornings with Tim Vince and was also given a regular slot on Live @ 9. I coved the European election that year too, interviewing Christian representatives from the main political parties. The big break came for me when I interviewed Israel’s Ambassador to the UK Ron Prosor in front of a live studio audience for the first time and that was a special programme. In 2010 I was asked to host 5 Alive and organise and present General Election programmes together with interviews with Holocaust survivors. 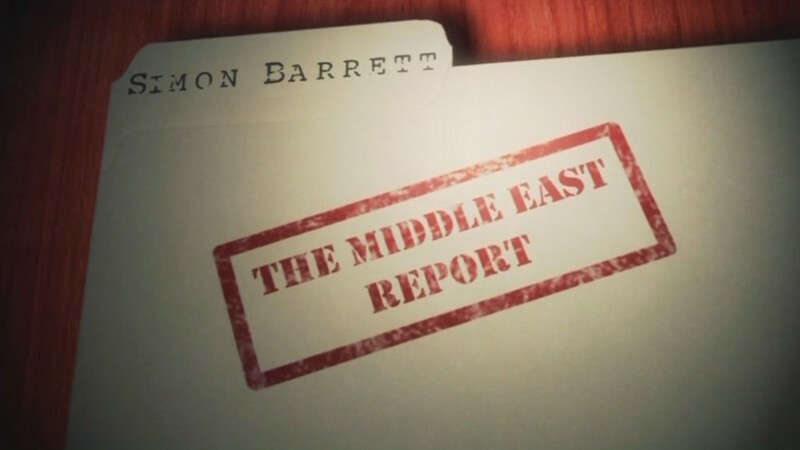 In 2011 the Lord opened the door for me to produce and present The Middle East Report. Years of experimenting went into practice to produce this programme that combines my passion for Israel and current affairs. It is such a privilege and honour to have a platform such a Revelation TV to proclaim God’s plans and purposes for Israel and the Jewish people, especially at a time when the mainstream media distort the truth about Israel. What is special about Revelation TV is the unique relationship between the channel and its viewers. One of my great joys is to meet our viewers at pro-Israel speaking engagements that I do across the country, on our tours to Israel or at Revelation TV events. Revelation TV as a Christian channel is unlike any other because it is prepared to stand up for the truth and give Christians a voice despite the cost in an increasingly hostile society towards Christians. The channel also has a unique deep love and passion for Israel and the Jewish people. I would like to thank the management of Revelation TV for giving me the opportunity to present cutting edge current affairs programmes for nearly a decade and for trusting me with the responsibility to present the truth. I was born in Hampshire and became a Christian at the age of fourteen and was baptised at fifteen. I had a passion for athletics and running until I surrendered it all to the Lord and he gave me a supernatural love for Israel and the Jewish people. The lord opened the door for me to study Modern Middle Eastern History and Modern Hebrew at the University of Manchester. It was during my first year at University that I went to Israel for the first time for three months as part of summer programme organised by the Hebrew University of Jerusalem. That trip changed my life. After graduating with Honours from University, I worked in Washington D.C, where I met former Presidential advisors and Middle East Experts and gained a deeper understanding of Israel and the Middle East. I worked for the Zionist Federation and then established my own media organisation giving journalists from the national newspapers and broadcasters news stories about Israel and the Middle East. I also organised press conferences and briefings on the Middle East in Parliament. I have been very happily married to my wife Katie for over seven years now and she is my support and encouragement and I could not do what I do without her. I do what I do because God has placed a great love of his people and land upon my heart from an early age. I believe my mandate from the Lord is to stand up for Israel and the Jewish people at this critical time in world history.